There’s a lot we can’t wait for where Disney’s live-action version of The Lion King is concerned. The latest bits of news we’re very excited about? Alfre Woodard and John Kani have just been cast in the project as Sarabi and Rafiki, respectively. Sounds like Pride Rock is shaping up nicely. 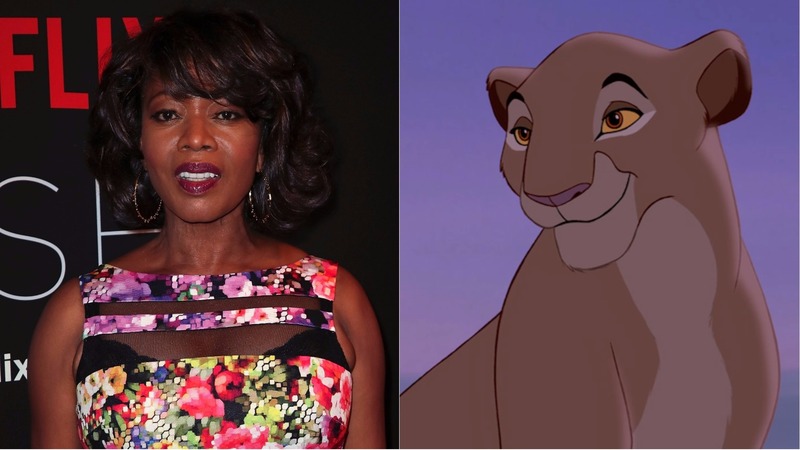 Woodard will voice Simba’s mother, according to The Hollywood Reporter. The actress (Luke Cage, True Blood) will star alongside Donald Glover as Simba, James Earl Jones (once again) as Mufasa, John Oliver as Zazu, and others. News recently broke that Chiwetel Ejiofor is in talks to play Scar, but we’re waiting for official word on that. 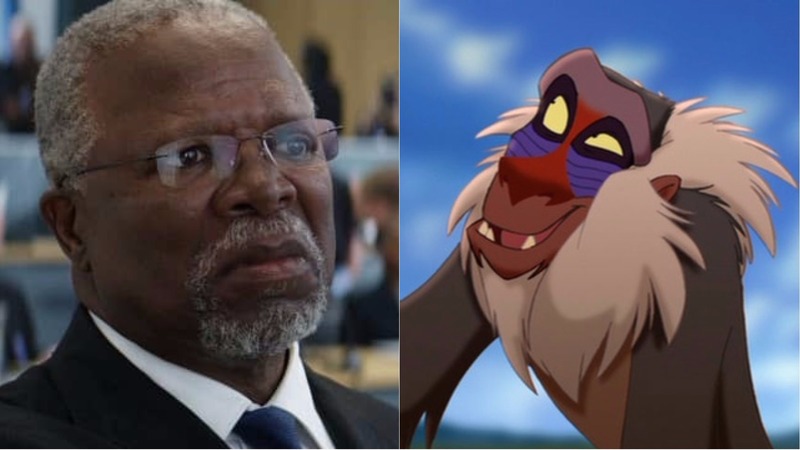 Kani, meanwhile, will assume the role of the baboon who acts as a royal adviser to Mufasa and his family, according to The Wrap. He’ll soon reprise his role as King T’Chaka, father to Black Panther, in Black Panther; he previously appeared in the role in Captain America: Civil War, which featured Woodard in the role of Miriam. Sarabi was originally voiced by Madge Sinclair in the 1994 animated film, and Rafiki was voiced by Robert Guillaume. And while we absolutely love those performances, we’re delighted by the casting of Woodard and Kani — and can’t wait to see what they do with the iconic roles. Directed by Jon Favreau (The Jungle Book, Iron Man) from a script by Jeff Nathanson (Pirates of the Carribean: Dead Men Tell No Tales), The Lion King is currently filming in Los Angeles and is set to hit theaters on July 19th, 2019, leaving plenty of time to rewatch and rewatch (and rewatch) the original.